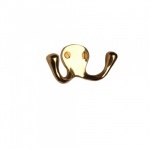 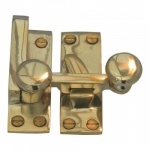 When Kept Polished this finish sparkles and exudes quality. 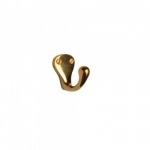 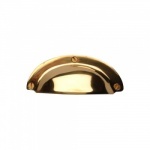 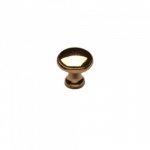 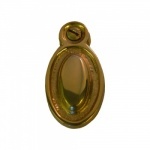 The Copper/Zinc mix within our Cardea Brass Range is quite unique and passes for "Old Time Brass"
Its glorious golden appearance when used internally reflects the colours all around and if used externally will oxidise and tarnish gracefully. 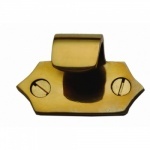 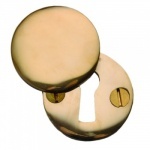 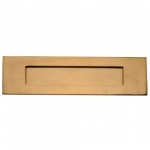 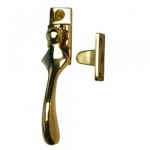 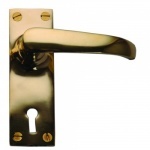 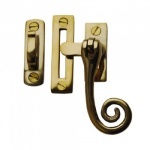 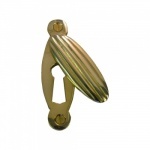 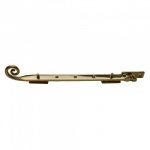 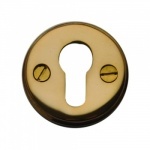 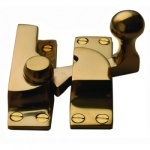 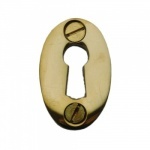 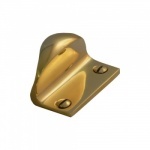 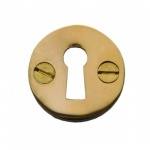 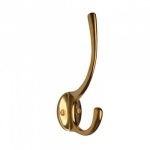 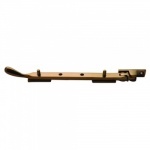 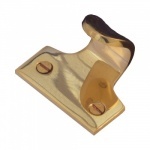 Order Cardea door and window furniture for nationwide delivery.